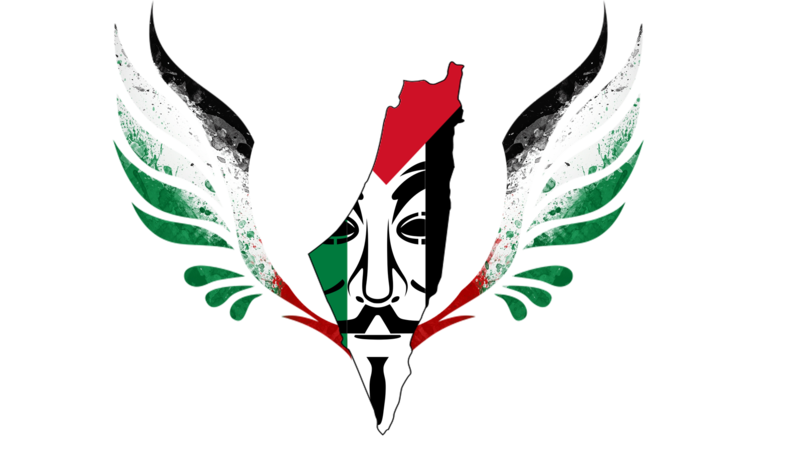 We will strike any and all websites that we deem to be in Israeli Cyberspace in retaliation. The number of attacked Israeli websites is approximately 10,000. Op #Electorinic_Bader , Giant's-Ps Special Operations Against Zionist , monkey brothers. שגיאה: LT אינו זמין כרגע. בניית אתר - מאיפה מתחילים ?